Today’s the big day. Chelsea against Liverpool, at Anfield, in a fixture which could be potentially defining for both teams’ Premier League campaigns. Chelsea have won four consecutive matches, having suffered a wobble following the turn of the year. We are in a good position to secure Champions League football, but cannot afford to drop points. The stakes are even higher for Liverpool. Jurgen Klopp’s men are right in the mix to win their first ever Premier League title. A loss today would be a hammer blow to their hopes. 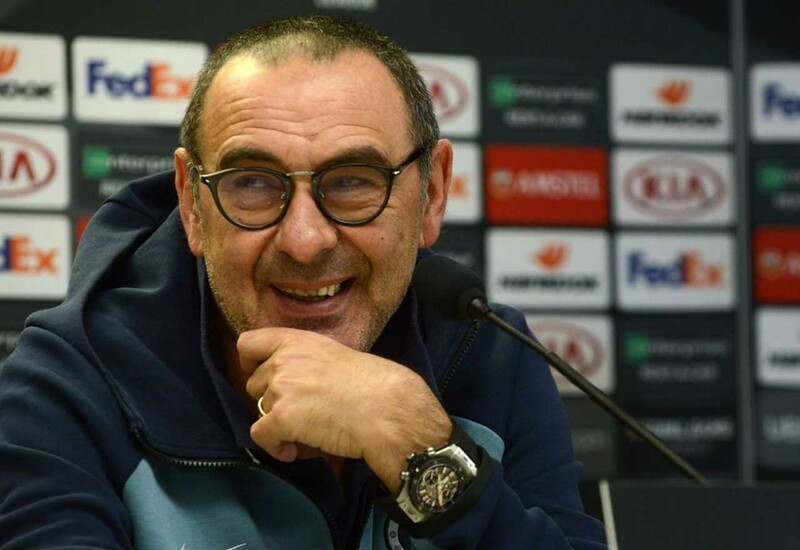 Maurizio Sarri will be doing the Reds no favours, however, and will likely be naming a full strength side for today’s match – even with the Slavia Prague second-leg to be played on Thursday. Kepa Arrizabalaga will be hoping to keep his 13th clean sheet of his debut Premier League campaign today. Only Man City’s Ederson and today’s opponent Alisson have more. Cesar Azpilicueta started the famous 2-0 win over Liverpool back in 2014. He’ll no doubt be hoping for more of the same from his Chelsea side this afternoon. The first-choice pairing of Antonio Rudiger and David Luiz look set to start at the heart of the defence, while Emerson Palmieri provides more steel than Marcos Alonso. Sarri’s right-hand man, Jorginho, will provide the base of our midfield, with N’Golo Kante and a fully rested Ruben Loftus-Cheek likely to be given the nod ahead of the Italian. Callum Hudson-Odoi, who wasn’t even on the bench midweek, HAS to start once more, while the in-form Eden Hazard will no doubt have been giving Klopp nightmares. We wouldn’t be surprised if Eden was fielded through the middle, with Willian on the opposite flank to Hudson-Odoi. Sarri has gone for a ‘false 9’ in several big games this term. We’d be confident that a team of that strength would be able to get something out of this game. We have to – for the good of the whole country!